UTLC Cup 2018 have started at the Sapsan Arena by 4 games. Tomorrow in the tournament will be played also 4 matches. 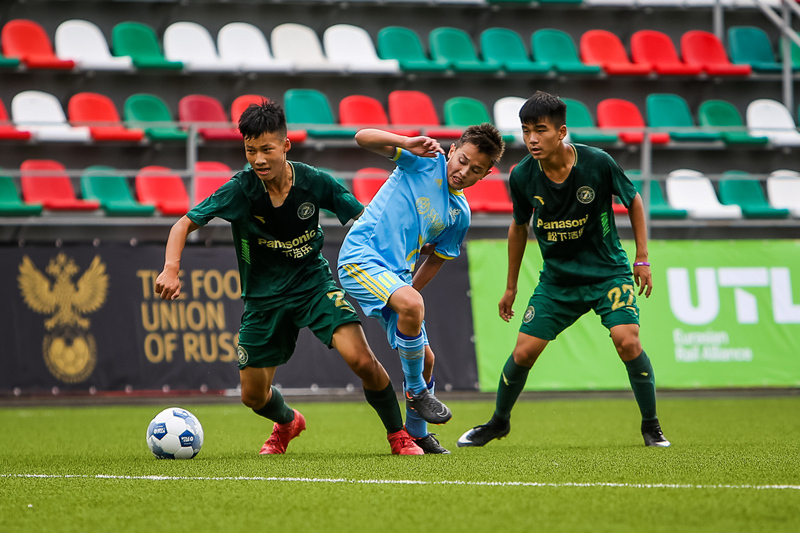 The second international football tournament for U-14 players UTLC Cup 2018 is held in Moscow from August 15 to 19. The Cup unite young players from Europe and Asia together. Eight teams take part in the competition: AS Roma (Italy), Hamburger SV (Germany), AC Sparta (Czech Republic), BATE (Belarus), Lokomotiv (Russia), FC Astana (Kazakhstan), Zhejiang Greentown (China) and Yokohama F. Marinos (Japan). You can find participants squads of the competitions on our website.